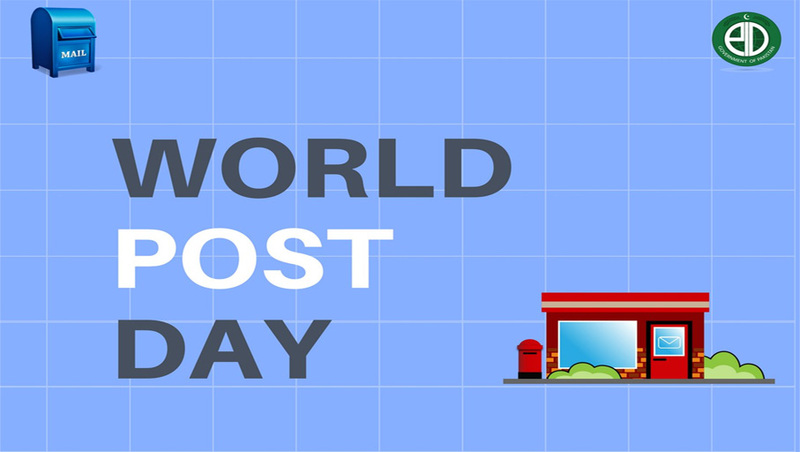 World Post Day 2018: Know the history, Quotes, Images, Wallpaper & Whatsapp Status: Well, you all should know that today on October 10 the people of India celebrate the Post day. 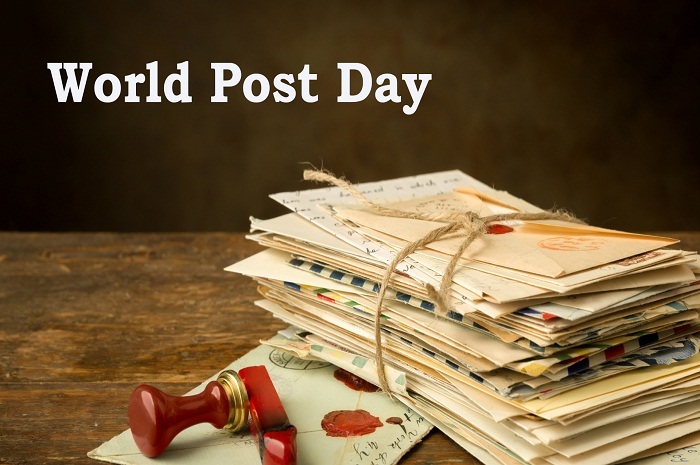 Also, if we talk about the entire world then you all should know that they celebrate the World Post day on October 9. Now, you all should know that this day is celebrated by people around the world to highlight the importance of postal service. 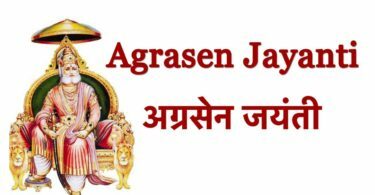 We all are living in E-mails and online generation which is why we think that it is important to go back in time to understand the real meaning of World Post day 2018. 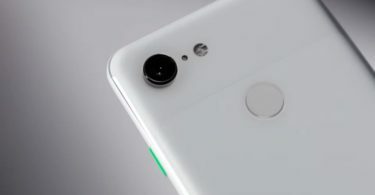 We aren’t talking about history just go back 2 decades away from where we had no internet, no smartphone or anything like that. People used to live on the Post while they used to write a letter to communicate. Since phones were also not as common as they are now, writing letters to each other used to be the main way to keep in touch. Overall, you all should understand that we had our own time with writing letters and waiting for the reply. In India, the postman was like happiness or news of sadness. People used to treat postman like we treat Facebook nowadays. These people were the reason for happiness for everyone. 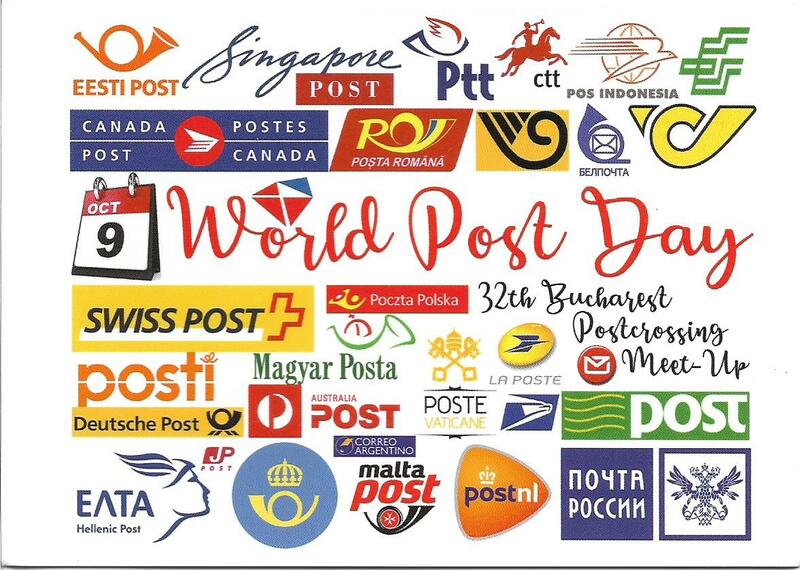 World Post Day is celebrated each year on 9 October, the anniversary of the establishment of the Universal Postal Union in 1874 in the Swiss Capital, Bern. Also, if we dig too deep then we can say that it was declared World Post Day by the UPU Congress held in Tokyo, Japan in 1969. After that, the Indian government started celebrating it on 10th October every year. You all should know that the countries across the world participate annually in the celebrations. The Posts in many countries use the event to introduce or promote new postal products and services. If we talk about the purpose of this day then we can say that it is important for bringing awareness to the Post’s role in the everyday lives of people and businesses, as well as its contribution to global social and economic development. You all should understand the real meaning of the Post Day in India. Also, never get confused about the date as we said that the entire world celebrates it on 9th and India does that on 10th.